Latest News: CPS Over The Moon with New Robe Stock! 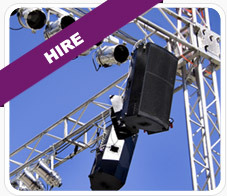 Latest News: Website Hire Stock Updated for 2013! 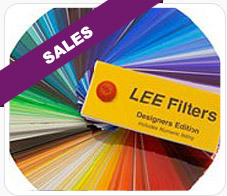 Latest News: Spring Sale 2013! From consumable items and theatrical makeup, to technical items and equipment, we have a wide variety of high quality and industry standard equipment for purchase, from many leading manufacturers. 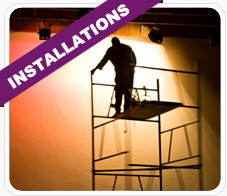 CPS are experts in permanent theatre and drama studio installations. We provide a free consultation and design service with full CAD facilities to design your bespoke system. 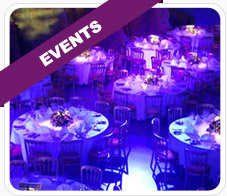 CPS have years of experience in the events industry, providing the technical support and equipment to make your event a success, anywhere in the UK. Not sure where to go? Please use the drop down menu to point you in the right direction. Enter your email address opposite to receive the latest news and offers from CPS.